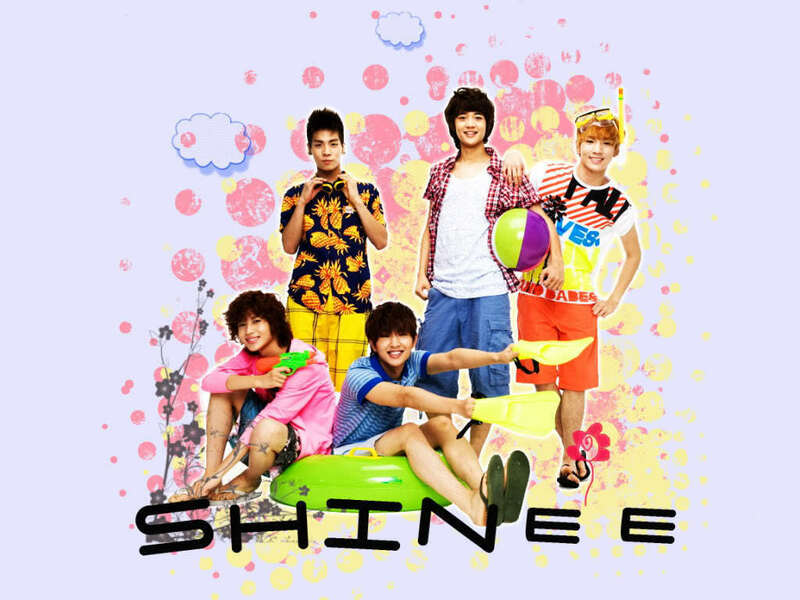 SHINee. . HD Wallpaper and background images in the के पॉप club tagged: kpop taemin jonghyun onew key minho.